Spoilers included for Stranger Things. I hate being confused by shows, especially when the ending leaves me with even more questions than the entire rest of the show did. So, in an attempt to clear up some of my thoughts about this mental roller coaster of a show--and because waiting for season two seems like such a monolithic feat--here are the unofficial Myers-Briggs types of the major characters of Stranger Things. Dustin is the glue of the group. He just wants everyone to get along--a product of his dominant Extraverted Feeling. ESFJs try to avoid conflict, as shown when he runs away from the bullies, but he isn’t afraid to tell his friends to get their acts together and make up for the good of the group. He’s always supportive, encouraging, loyal, and genuine--all qualities of an ESFJ--and he’s guided by his sense of duty, always making sure everyone is safe and happy. Well, as happy as they could be under the circumstances. Lucas is the creative one of the group. He has beliefs of what’s right and wrong, and he’s the one who addresses practical concerns when the group goes out. He’s rational in a crisis--a manifestation of Introverted Thinking, an ISTP’s dominant function--arming himself and saying, hey, maybe we shouldn’t take in this girl we know nothing about. ISTPs are governed by their sense of what’s fair and will often get stubborn to the point of spontaneous, risky behavior--like when he goes out searching for Will alone because he doesn’t think the group is doing the right thing. We don’t get much on Will except what other people say about him. He portrays himself as a bad-guy-fighting wizard, so we know he’s smart and concerned with justice. 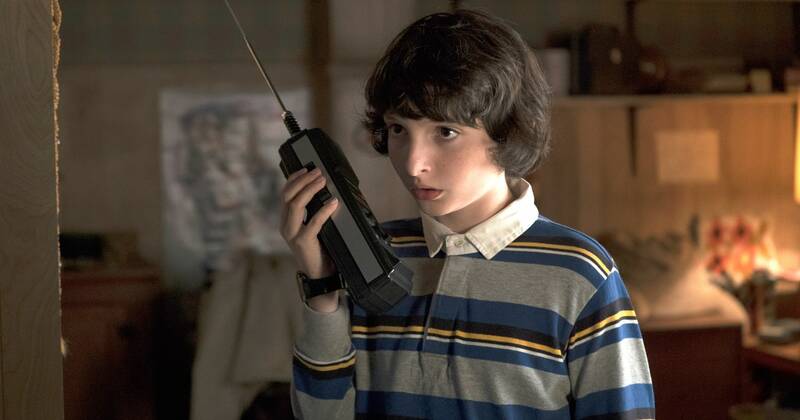 He survives longer than anyone else in the Upside Down, so we know he’s strong-willed and is able to hold on to hope. INFJs are governed by Introverted Intuition and Extraverted Feeling, which means that they decide what to do based on what would make the most sense, what would follow the most internal principles, and what would be the best for the most people. So Will is able to hold onto hope because he knows his family and friends love him, he knows that surviving and attempting communication gives him the best chance of escaping, and he knows that if he dies, his family will be heartbroken. Plus, an INFJ’s inferior function is Extraverted Sensing, which, since Will is under a lot of stress, would manifest itself obsessively. 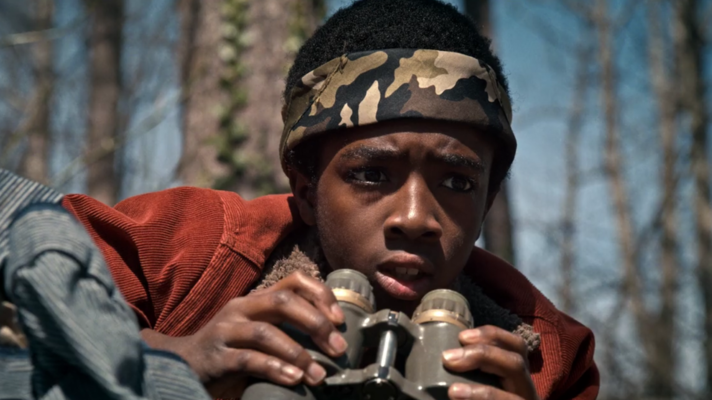 In his time in the Upside Down, he’s constantly singing a song his brother introduced him to. He’s comforting himself with a specific sound over and over. Joyce was one of the hardest to type. ISFJs are one of the most caring of all the types, their Extraverted Feeling making them in tune with the feelings of those around them, especially those they care about. We see that as she takes care of Eleven and comforts Jonathan. ISFJs are also imaginative, loyal, and enthusiastic, all traits we see as she searches for Will. However. When a person is under extreme stress, her functions will manifest themselves differently. Her inferior functions--which in this case would be Introverted Thinking and Extraverted Intuition--come to the forefront and directly influence all her actions, making her not act quite like herself. She destroys her house because she sees a pattern that she believes is leading her to Will. She tries to explain herself to people, but her half-ideas are dismissed as crazy talk. She also spends a lot of time stuck in her head in the moment, all her feelings bubbling up and spilling out everywhere, a product of Introverted Sensing and Extraverted Feeling--the dominant and auxiliary functions in an ISFJ, the ones that usually govern actions--gone wrong. Jonathan is a creative loner who loves taking pictures and then developing them himself--a piece of Extraverted Sensing, an ISTP’s auxiliary function, focused on the aesthetic. When Will goes missing, he quickly and rationally prioritizes what needs to happen and sets out to find him, even unashamedly buying a bear trap and gasoline. Because it’s right. But he, like his mother, is also under an insane amount of stress, leading his inferior functions--particularly Extraverted Feeling--to take over his decision making process. He’s paralyzed by his feelings for Nancy, so spontaneously stalks her and adds her feelings of sadness and desperation to his own. He deeply feels his mother’s sadness and it breaks him apart inside, even as he tries to protect her. Nancy is always feeling things. She’s torn between Steve and Barb and her family and Jonathan, trying to make them all happy at once while still making herself happy. INFPs tend to always seek harmony and ideals simultaneously, often leading them to become paralyzed with indecision or to make terrible decisions in the name of finding the best possible feeling. An INFP’s dominant function is Introverted Feeling, concerned with personal ideals and principles. When Barb goes missing, Nancy does what it takes to go after her, not really thinking it through. Practicality isn’t an INFP’s strong suit. But she’s hardworking and brave, chasing what she believes is right, which more than makes up for it. Steve is the quintessential popular kid. He’s got his pick of girlfriends, parents who go out of town leaving house open for parties, and people who revere him and/or pine over him. And he loves it. ESTPs thrive on drama and excitement, making themselves the center of attention, often with risky or unnecessary behavior. 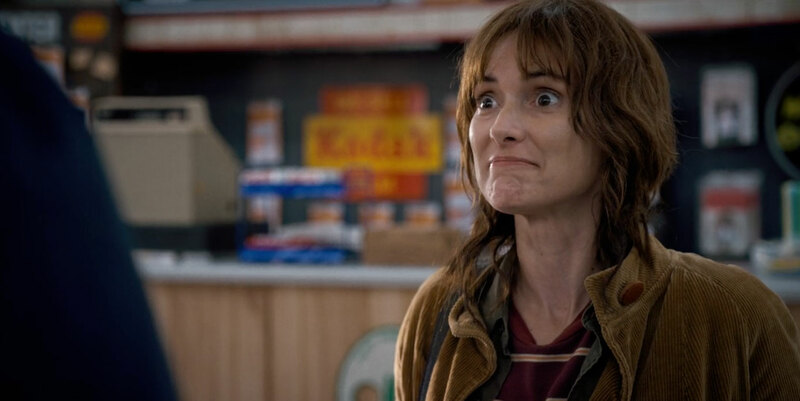 Steve thinks Nancy is beautiful, so he goes after her, but, more than that, he thinks he’s beautiful--a product of Extraverted Sensing, an ESTP’s dominant function. 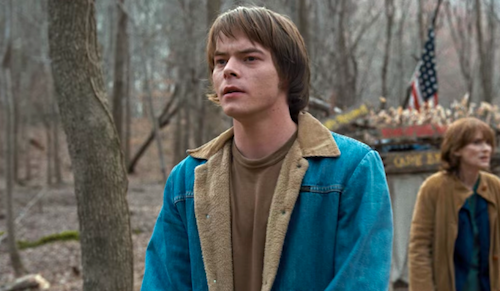 He always follows his own moral compass, boldly not caring for the rules or opinions of anyone else, which proves very helpful when he charges in with a baseball bat to help kill the Demogorgon. Hopper is the driving force behind the search for Will. He’s the perfect determined and logical offset to Joyce’s manic enthusiasm and feelings. He’s self-confident, strong-willed, and stubborn, unafraid to break into a top secret lab performing human experiments or even into another dimension. He completely throws himself into the search for Will, efficiently and strategically covering all his bases until he’s able to put together an idea of what happened. That’s Extraverted Thinking and Introverted Intuition--an ENTJ’s dominant and auxiliary functions--taking over the thought process and doing their job to sort information into usable pieces. When his daughter died, he started abusing substances--Extraverted Sensing gone wrong--but a new project to focus his attentions on allowed him to find a renewed purpose in life. Eleven isn’t really possible to type yet. 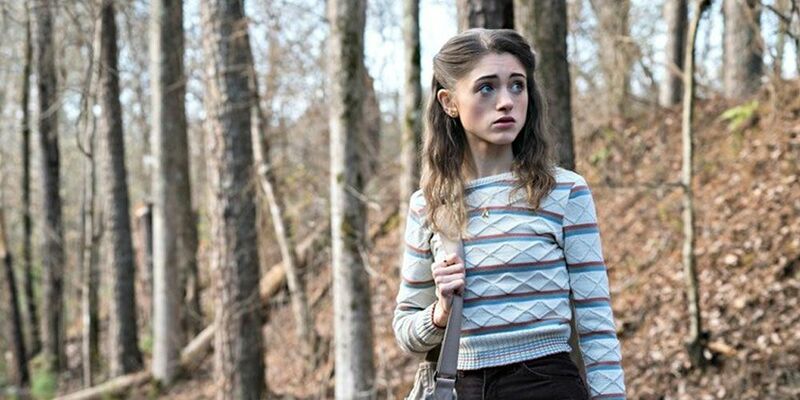 She spent the first half of the season speaking in one word sentences, and her entire past was spent in social isolation, which prevented any functions from taking precedence except the necessary ones for survival--which essentially amounted to hiding everything. She definitely shows tendencies for Introverted Thinking--you can see her pulling all the information she can in and assimilating it into her view of the world--but she shows tendencies for both Extraverted Feeling and Introverted Feeling. She’s only ever had to worry about herself, so all of her feelings are internalized and directed toward how she perceives the world. But the devotion she shows to everyone outside of the lab she meets makes me think that she’s going to develop into Extraverted Feeling. 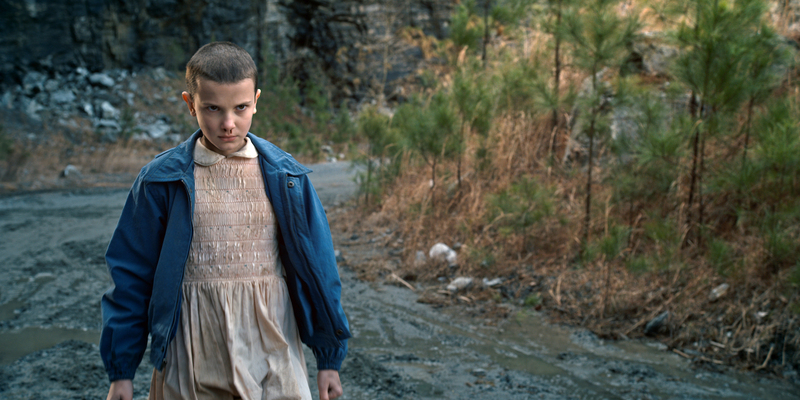 If I had to guess, I think Eleven is an ISTP. Her actions are governed by Introverted Thinking and Extraverted Sensing--taking the information in the world around her, sorting it in her mind, and acting according to what she believes is right. (An argument could be made that she’s governed by Introverted Sensing--concerned with internal senses like hunger and muscle tension--but I think that’ll wear off if she spends any significant amount of time away from the lab.) An ISTP’s inferior function is Extraverted Feeling, so, when she escapes the lab and is under extreme amounts of stress, this manifests itself most by her emotionally clinging to anyone she meets. But since her Introverted Thinking still plays a role, she doesn’t disclose anything about herself immediately. Only season 2 will show if I’m right, though. Do you share a type with any of the characters? Would you type them as something different? Let us know in the comments! I'm an INTP like Mike, and your description of him rings true to me—I've been trying to put together a D&D campaign for a while now and I value honesty quite a bit. Mike sounds much more like an Extrovert than an Introvert. Bear in mind, furthermore, that INTPs are not "natural leaders" quite the opposite instead. They are indipendent loners, or just loners. Writing him as an INTP solely because he is a Dungeon Master in D&D is very stupid. 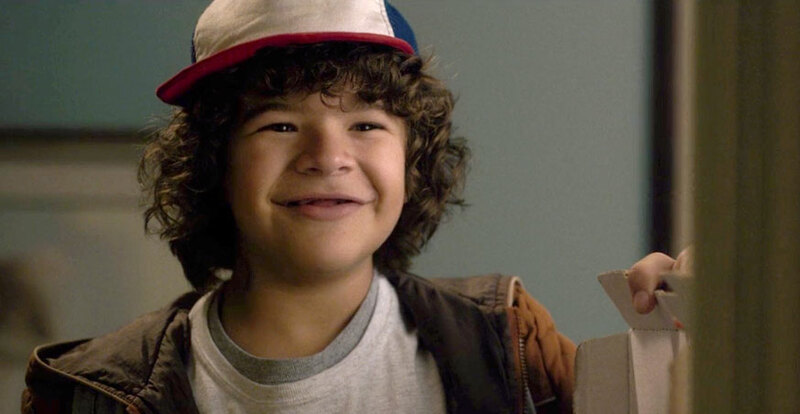 Dustin... I don't know. He might be an ESFJ, but I also see him as a candidate for an ESFP (self-justifying his actions even when they are not, even keeping an extradimensional pet because he loves him). Perhaps I'll spend some more thought on him. Hopper is an ISTJ. His inner life is entirely in the past, he mourns his lost daughter etc etc., when he believes he is unlucky, he does so on the basis of past events in the town, he believes the case of Will's disappearance isn't serious because "nothing happens here". That screams Si everywhere. In season two we see how rule-bound he really is (Extraverted Thinking), even with people close to him. At best I could see ISTP. But ENTJ? Very unlikely. Nancy is so much a stereotypical ESFJ, it's not even worth explaining. She's just so much into people and not herself. Her values are not authenticity-driven (Fi), they are harmony-driven (Fe). Jonathan is an ISFP. If you make the contrast with Steve, ESTP, it's quite clear the two live and feel the world differently - that's due to the fact one has Fi and the other has Ti as dominant function. 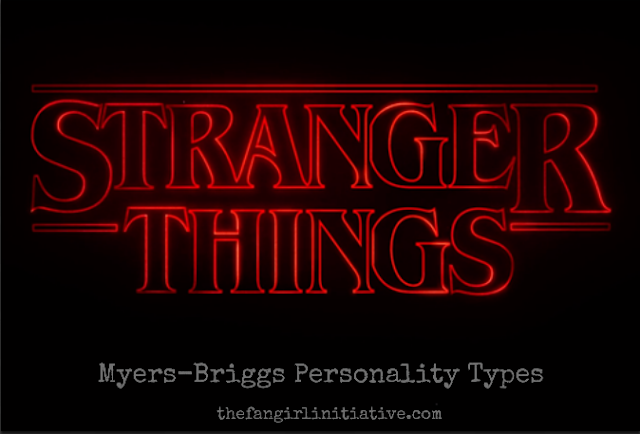 I'm fairly sure that Eleven is an ISFP. She's too naive with strangers for a Ti-dom (after all what she went through!) and fairly tolerant of people. She dislikes all types of structure (inferior Te) and has very simple expectations of herself.